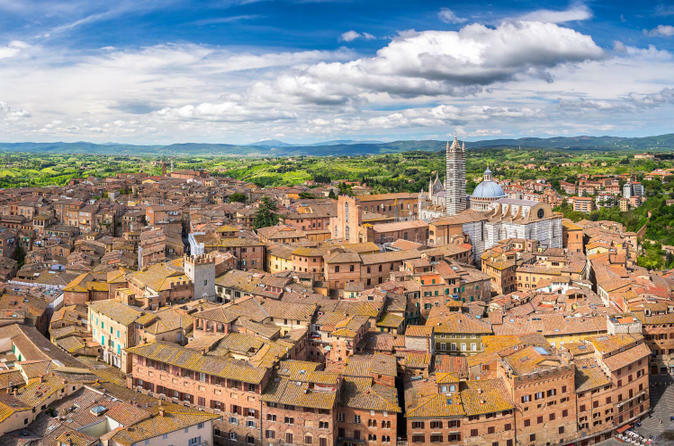 See all that Lucca has to offer in this tour of Tuscany's town with Renaissance touches. This complete guided tour will be led by a licensed tour guide. 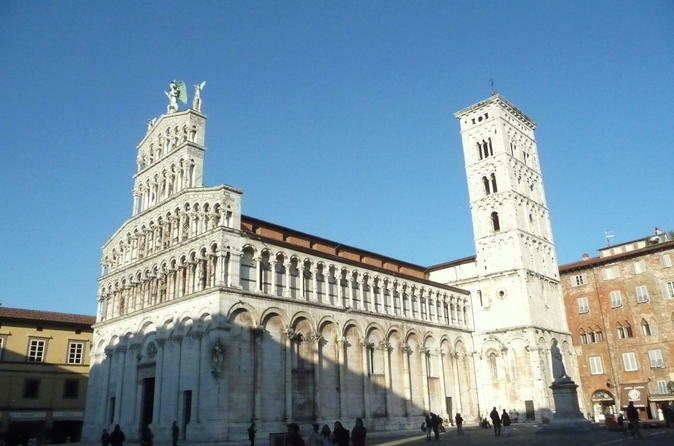 Embark on a 2-hour journey to see main tourist sights and monuments of the city center of Lucca. Travel through the Tuscan countryside. 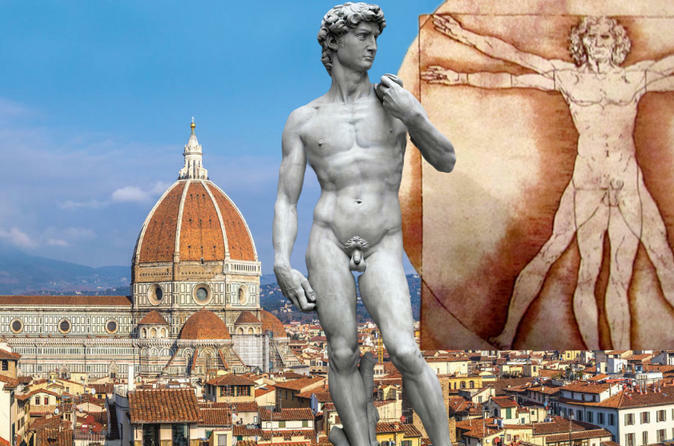 Spend the day venturing around Florence. Wine tasting in a beautiful Tuscan cellar. 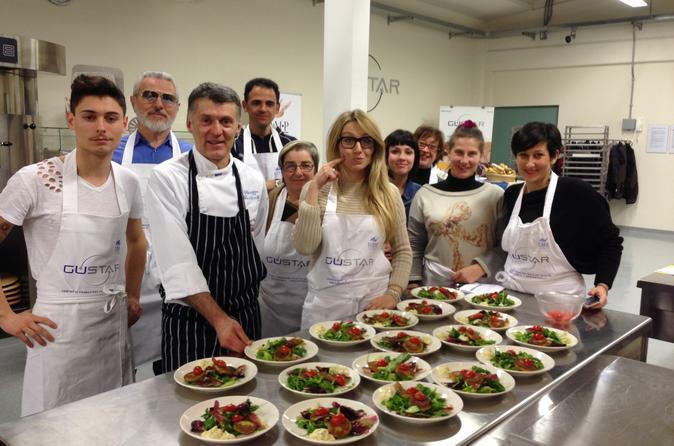 This is Lucca's only in-city cooking class, and we are unique because you can walk to the classroom from your city center hotel, no driving, no parking! Chef Giuseppe, who has done classes for many years in Florence, in the US, Canada, the Caribbean and Mexico, will lead you through the market purchasing and get your day started with prosecco and a sampling of Tuscan specialties. After your morning exploration and tasting, its time to roll up your sleeves and let the fun begin. 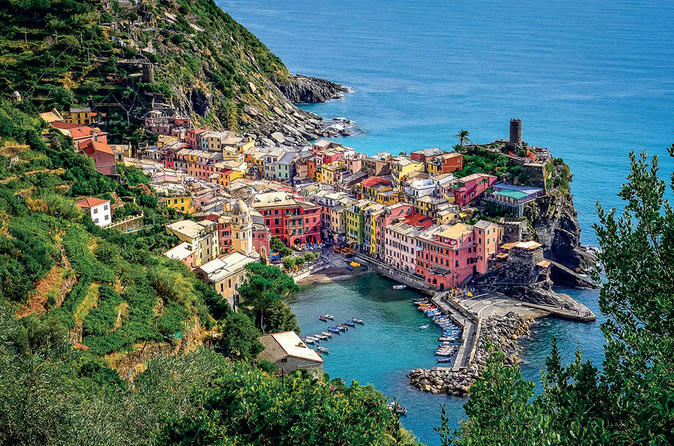 Spend a unique day visiting the stunning Cinque Terre. Start your trip from Lucca and travel comfortably on board of an air conditioned GT coach or minivan. 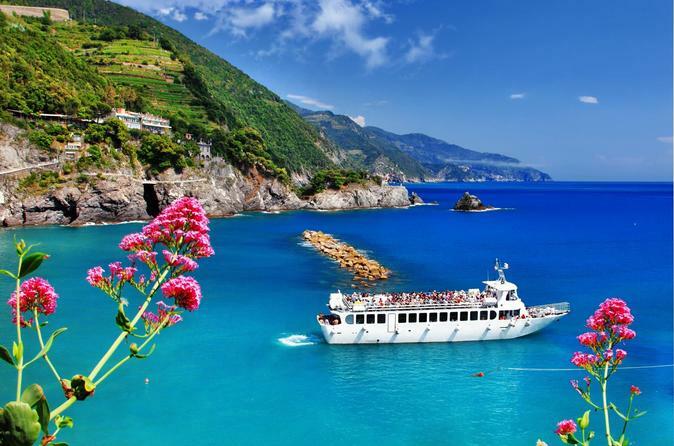 Visit 4 of the 5 villages that are located on steep cliffs overlooking crystal the clear sea. Take time to swim and relax on the beaches and visit the colorful villages. Cycle around Tuscany on board of a hybrid 24-speed bike and enjoy a typical light lunch and wine tasting. Enjoy a day away from the hustle and bustle of the city with this 5-hours guided private bike tour of the Tuscany countryside departing from Lucca. 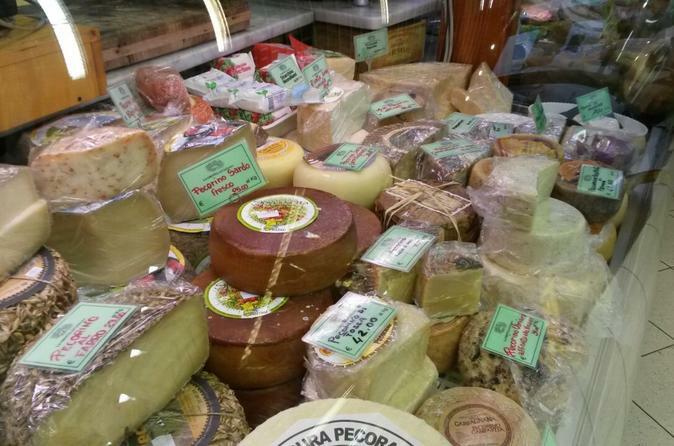 The flavors, the aromas, the colors, and the smiles are all part of life in Lucca. Learn more about the city as you sip your way through narrow streets and Medieval squares. 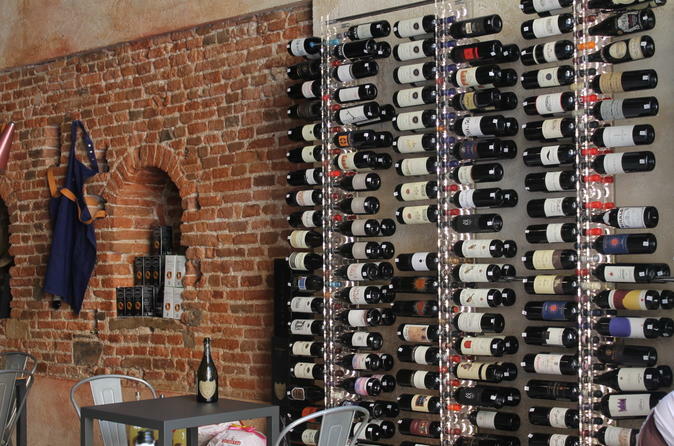 Artisan beer, local wines, and even a top-secret liqueur will have you thirsty for more of Lucca. 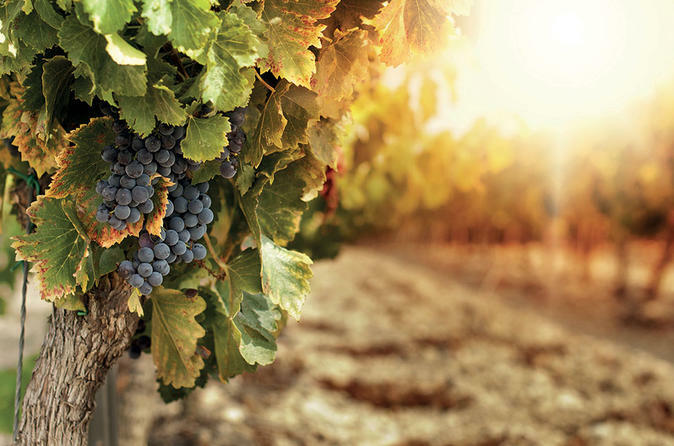 A half-day scenic tour that will take you to the discovery of the incredible Chianti region. 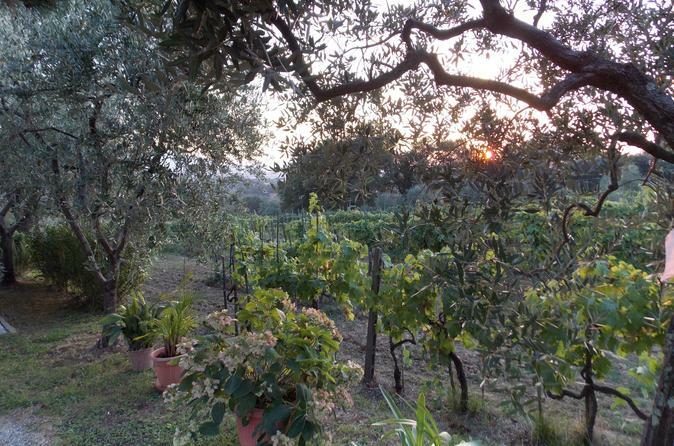 Explore the gentle and harmonious landscape of the Tuscan hills and enjoy a tasting of wine and delicious local products. The tour will end with a visit to the magnificent Monteriggioni fortress.